18+ Bet type restrictions apply. 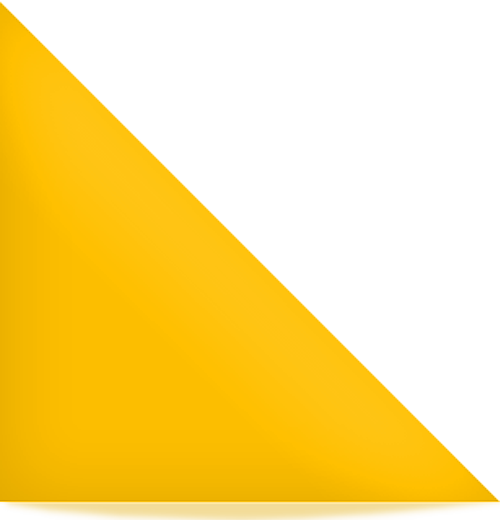 Offer cap £50k per customer per day. Bets placed after the off don’t qualify. If Rule 4 applies we pay bigger odds after Rule 4 deduction applied. 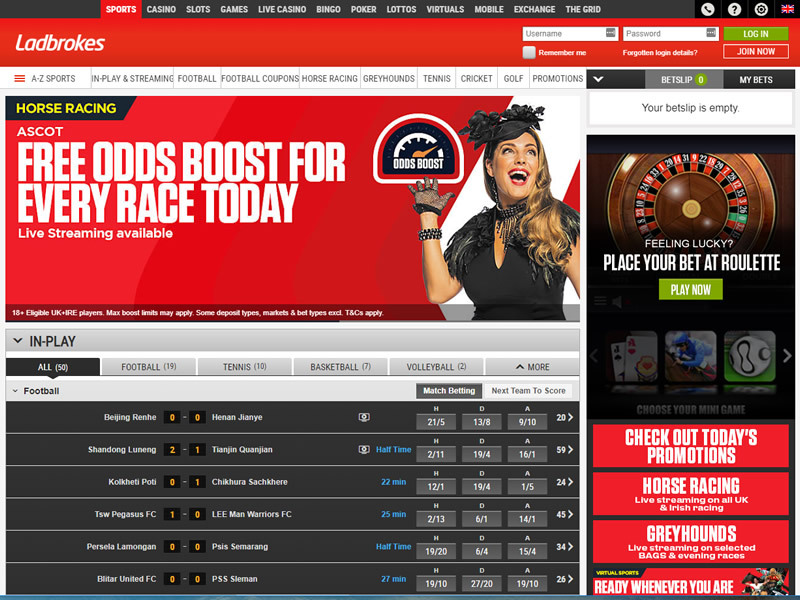 Ladbrokes primary focus is sports betting. But besides that, you can also play poker, casino, bingo, virtual Sports, lotto’s or play in arcade flash games for free. 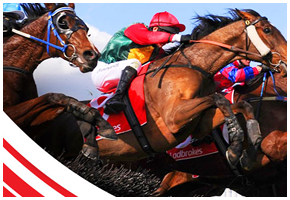 Ladbrokes justifies its reputation as one of the best through its markets and features offering. As can be seen, the selection of markets provided by Ladbrokes is second to none, as they have all the major sports, plus a huge amount of lesser known ones as well. There will always be doubters, but even they cannot question the bookmaker in this area. There are dozens of different sports, TV shows and various events that you can bet on. The in-play system offered by Ladbrokes also reviews extremely well, a wide range of events are offered, there are plenty of markets per event and game stats as well as live scores are available to punters. On top of that they’ve also got live streaming across several sports including horse racing, football, tennis and cricket. 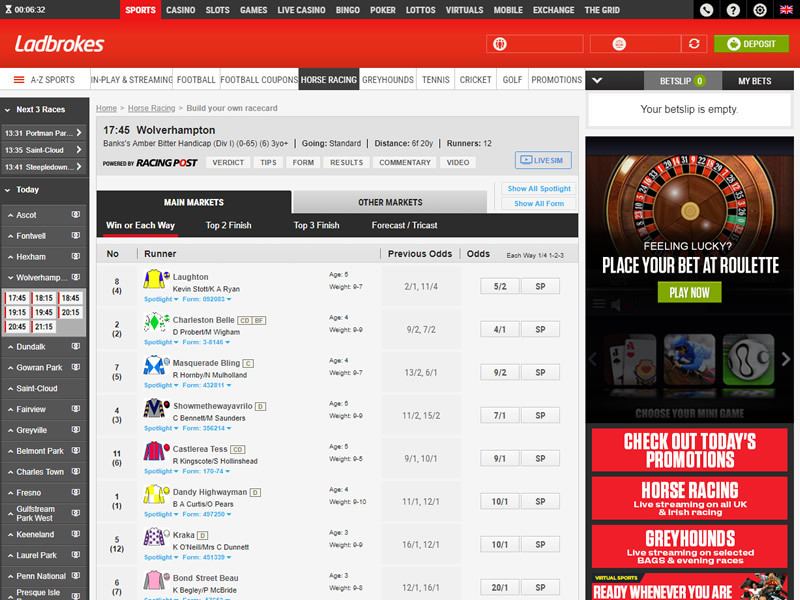 Ladbrokes unsurprisingly offer In-play betting in combination with live broadcasting for events. Ladbrokes are not up to par on the support front. It’s disappointing that they don’t offer a live chat option, and although you can contact them for help in a variety of different languages, that takes up to two hours for a response. 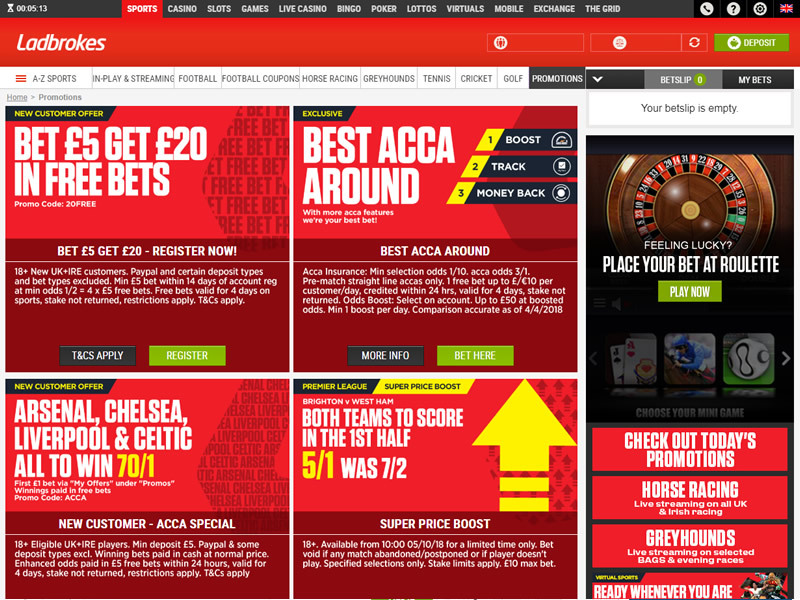 It appears Ladbrokes have different priorities to other firms, with not a lot of care taken with the online market. Something that you surely won’t find at every betting site is a Bet Exchange platform. This innovation is present at Ladbrokes and takes betting on sports to another level. You will be able to lay and back bets for thousands of constantly evolving markets, giving your wheeler-and-dealer side much greater freedom. Only the exchange platform at Betfair can compete with this. 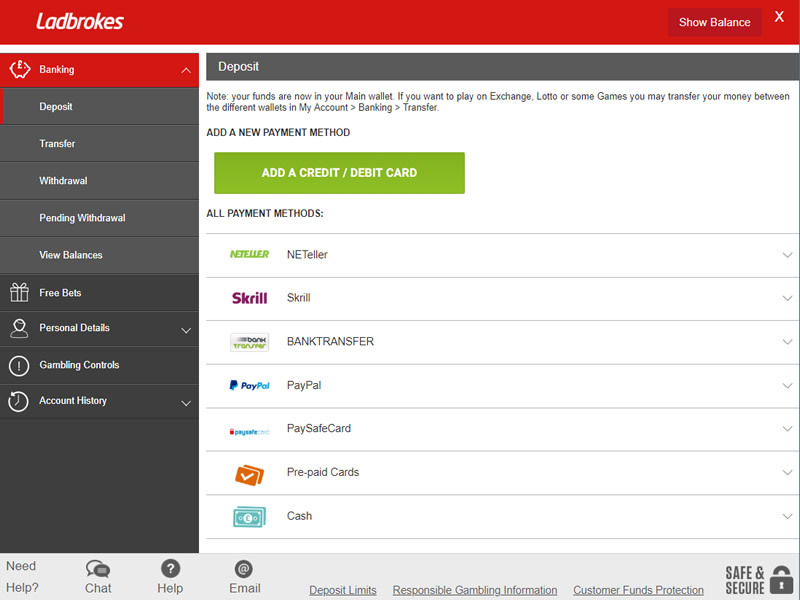 Ladbrokes offer a one wallet system like most sportsbook operators to make gambling on many different products easy and efficient. Finally, my main drawback of Ladbrokes is the odds, they never seem quite as competitive as the solely online bookmakers such as bet365 etc. I’m not saying the odds are the worst in the market (far from it), but they very rarely offer the best odds on a specific market. Join Ladbrokes and get a £30 bonus! 18+. UK+IRE only. Promo code 'G30' required. Min first bet £10. Must be placed within 14 days of account reg. £30 credited as 3 x £10 free bets. Not valid with CashOut. Free bet valid for 4 days. Further T&Cs apply.